This guide will show you how to solve many common Netflix problems without waiting for Netflix support to get back to you with a solution.When you find yourself asking, "why Netflix not working on Apple TV?" on a regular basis this guide will help you fix the issue so you can get back to watching Netflix on your Apple TV. Netflix wont load on Apple TV isn't a new problem at all. You're not alone in this mess but the good news is that this can be fixed. There are a few simple ways you can troubleshoot, and most of the time your problems will get fixed. If your Netflix stops working on Apple TV then try one of these 5 simple fixes below! The most common culprit for Netflix not loading on Apple TV problem is limited or slow internet, therefore make sure you have a fast connection and its working properly. Streaming HD movies isn't something you do on slow internet connections. From Apple TV home screen, select Settings, then Select Network and make sure it says connected under Connection. For some reason, if your test fails then see Apple Support site and ask for help. If you succeed in test, you can try to run Netflix once more. If the problem resists then continue to next step. This solution is very simple yet effective and can solve Netflix not playing on Apple TV problem most of the time. 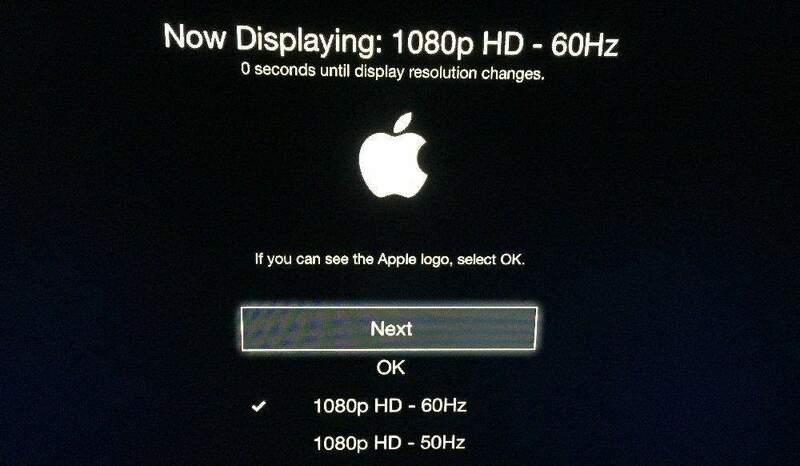 All you have to do is Unplug your Apple TV and TV and make sure its stays same for at least 2 minutes. Then carefully plug in both devices again and then turn on both devices. Once it boots up try running Netflix once more. If your firmware is out of date then a popup will be shown, once you've downloaded the firmware upgrade process will start. Step 1 - You can free download and install ReiBoot for Win/Mac from Tenorshare official website on another Windows or Mac based computer. Step 2 - When you launch ReiBoot on your Mac/PC, it will ask you to plug in your Apple device. Do as it prompt and connect your Apple TV with an USB-C or Micro-USB cable and you will find that the "Enter Recovery Mode" button gets highlighted as soon as ReiBoot detects your Apple TV. When this recognition is over, click on "Fix All iOS Stuck" to move on. Step 3 – Choose "Fix Now" and download the newest tvOS firmware online. You will get a page on your Mac/PC which says "Start Repair". Run the repairing process when tvOS is ready. Step 4. You will get a closing page saying that the "Repairing operating system is done" and in less than one minute, your Apple TV will reboot again and be back in action! 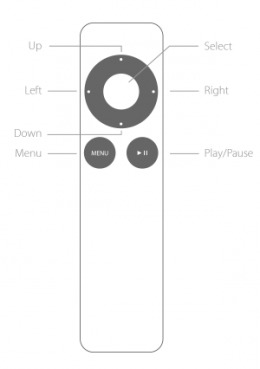 We hope that you've understood each part well and the question "why my Apple TV remote is not working' isn't bothering you anymore. You can now fix the problem by the methods stated above. If you have other Apple TV problems, don't hesitate to contact us.